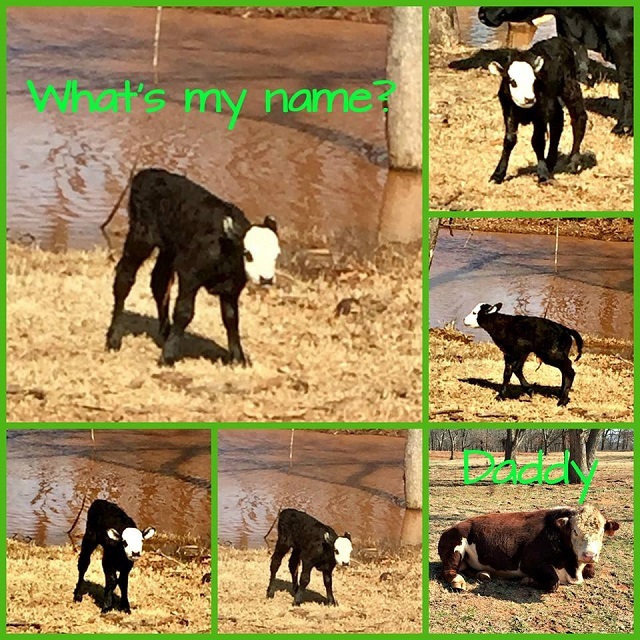 Win the Happy Birthday Thinlits Die by Naming this New Calf!!! Happy Sunday!!! I know it's unusual for me to have a post on Sunday but, we have big news here on The Scott Farm. We have welcomed our first calf of the season, isn't she so stinkin cute!!! Would you like the opportunity to WIN the HAPPY BIRTHDAY THINLITS DIES? Well you can, jump over to the post on my Facebook Page by CLICKING HERE and comment on what you think this cute little heifers name should be. You have until March 5th, Monday evening at 11:59 PM (US residents only). Tuesday I will select my 2 favorite recommendations and then you guys will select the winner in a Facebook Poll. 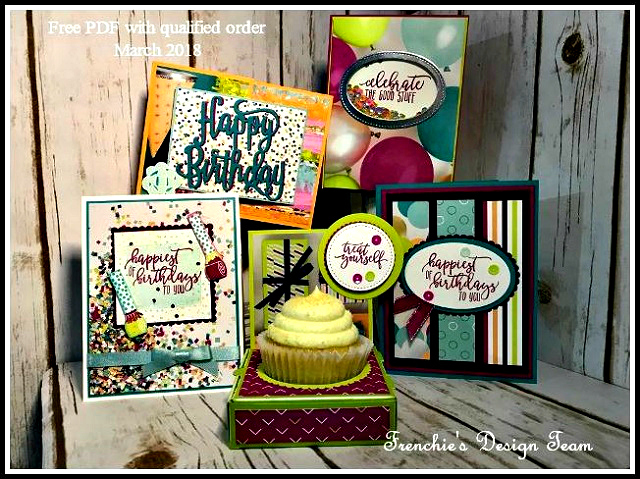 The individual who submitted the name chosen by the group will WIN the Happy Birthday Thinlits Dies, which is showcased on one of the cards below in my March Customer Appreciation File. If a name is submitted twice, credit will be given to the person who posted it in the comments first. Spring is my favorite time of the year on the farm, as the grass starts to turn green the trees are getting their buds and all the babies begin to make their way into the world. Come have a little fun with us and hey who knows, you may be that one lucky winner!! !